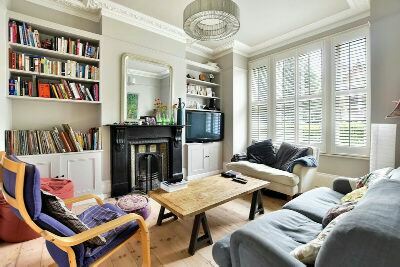 Fireplaces, ornate cornicing and timber floors feature within this charming three storey Victorian home which is located in the heart of the community spirited Whitehall Park conservation area. Just a stones throw from convenience shopping and moments from the highly regarded Whitehall Park primary school Dresden Road is occasionally used as a designated 'Play Street' which makes it a very family orientated environ to live in. Archway Northern Line underground station (Zone 2) and a host of bus routes are close to hand as is delightful Waterlow Park and Parkland Walk.